My Mailing Room was created in 2012 to incorporate all of our products and services under one umbrella; operating under the same ethos of knowledge, quality products and the best support. We have within our team a wealth of industry experience and offer skilled account management both at point of sale and on an ongoing basis, throughout the Group. Francotyp-Postalia (FP) have been manufacturing mailing equipment since 1923 and are licenced to sell machines in 84 countries, holding ISO 9001 and 14001 accreditations. FP South were formed in 1995 as one of FP’s original UK Franchises. As well as being the longest-standing we are also very proud to be their top Franchise of 2015, 2016 and 2017. Our longstanding relationship means when choosing a franking machine or mailing machine you get the best of both worlds. You are dealing directly with a manufacturer ensuring the best prices whilst also getting outstanding support and a friendly local Account Manager. My Printing Room grew and expanded into bigger premises in Greenhithe, Kent in 2013. Since then My Printing Room has become a trusted Toshiba Partner and Ricoh Core Partner bringing our customers full print management hardware and software solutions all across the UK. For you, our access to Toshiba and Ricoh (who are market leaders in print/photocopier technology) means My Printing Room are the helping hand from an established and trusted local supplier bringing the latest print innovations from these market leaders directly to your business. Mailroom-Security.com supply and support the latest technology security products including x-ray postal scanners, walkthrough metal detection and trace detectors. These devices will protect an organisation's staff and premises from threats concealed in letters, packages or bags. Our highly trained team offer professional advice and ongoing support for any organisation concerned about safety. In addition to the security products our team also offers onsite Threat Assessments and accredited training courses. We have built up over the years a reputation for quality and outstanding customer service. We are fiercely proud of our team who have been with us for many years and our aim remains to be ‘the best company’ in the industry. We believe our range of equipment is the finest equipment in the marketplace and our aim is to provide this alongside clear and transparent pricing and great account management both at point of sale and on an ongoing basis. Started up FP Mailing South in 1995 having previously spent 5 years at Pitney Bowes. With a lifetime in franking Steve has seen the company grow from its infancy in his front room to our purpose-built office in Greenhithe, which we moved to in 2013. A firm believer in ‘recruitment is the key to a great company’- they do all the work and the boss takes all the credit! Steve joined us in 2013 on the day we moved into our new office (slightly chaotic). Prior to that Steve was Sales Director for many years at Versapak (packaging company) and is an expert within our corporate accounts. Extremely diligent Steve takes huge pride in the relationships and rapport he builds with customers and is something of a perfectionist. Something of a music buff he is also a keen karaoke singer but rest assured we have written into his contract that he is NOT allowed to sing to customers! Tim actually came to FP in 1999 to do his school work experience and officially joined 2 years later. Seems to have done every job in the company and the 'glue' that holds the team together. In charge of website, marketing, CRM and even finds time to help out the sales team. Despite his 'baby face' he is in fact father to 2 gorgeous children (who are hopefully scheduled to join the company around 2030!). Deanna joined FP in 1997 originally in our service department and knows the workings of every single department inside out. 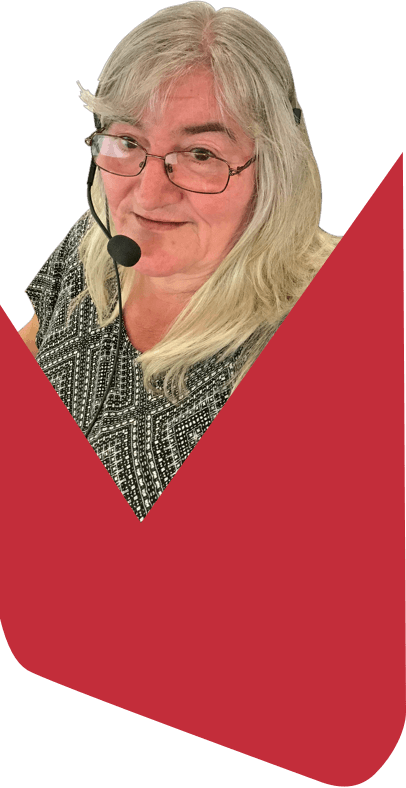 Now in our customer care team Deanna can be relied upon to resolve any issues; or certainly knows the right place to go for any further assistance. Combined with her knowledge is an amazing energy and an ability for plate spinning - juggling work and a young family and still finding time for the very occasional night out. Canvassed the company in 2004 selling telephone systems and was offered a job on the spot. Incredibly dedicated and as well as Franking Machines heads up both our Folders Inserters and also our Mailroom Security sections. Takes real pride in her work and in her customers. Adrenaline junkie who counts several marathons, long cycle rides and the three peaks challenge among her achievements. We just wait for her next hare-brained idea! Gave Steve Rogers his first job in sales at Pitney Bowes in 1988 and 'Streets' spent many years there rising to the position of National Sales Director before joining FP in 2010. Obviously hugely knowledgeable about all things Franking; ‘Streets’ set up in 2014 and runs our sister company My Printing Room. A bear of a man but underneath a great big softie and is scared of spiders. Carly joined in 2010 initially part-time to fit in with bringing up her two lovely children. 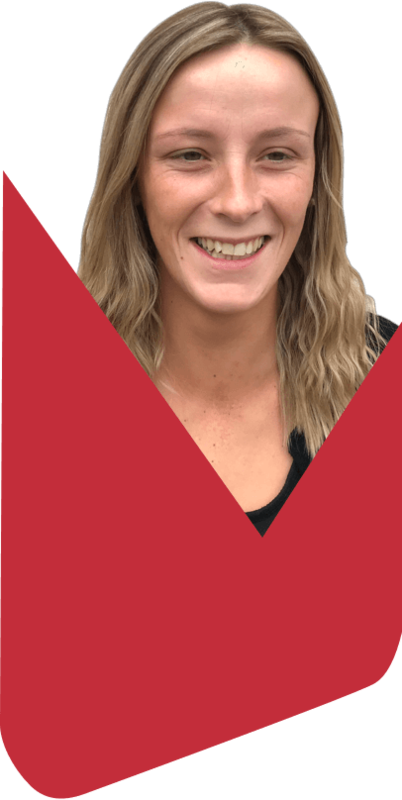 AAT level four qualified Carly looks after all the numbers, is completely unflappable and appears to make everything seems effortless. To test this out she even chose to move house on Christmas Eve without needing to resort to the cooking sherry. Saff joined in 2012 originally on a job centre return to work scheme. Since then she has grown to become an invaluable member of the team looking after all our consumable sales, order processing and general administration. A team is only as good as its back office and Saff takes great pride in her attention to detail. She is also in charge of proofreading so any errors Aardvark found on our website please direct at her! Originally met Marie in 2012 on a social media course when she was operating as a freelance. She joined initially short term but swiftly switched to full-time. AAT level three qualified Marie is a sage expert and combines her work in accounts with looking after holidays and sickness, health and safety and the most contentious of all office issues - heating monitor! She may be great with numbers but Marie still believe that robins are sparrows that have got cold in the winter! Joined in 1997 - before this he was 'the Marlboro man' selling cigarettes and a tailor (hence always immaculately dressed). Hugely experienced and a true gentleman. Claims he is not going to retire until Wolverhampton Wanderers are restored to their former glories of his childhood years. Joined in January 2016 but had a previous life with a competitor; initially working in telesales before working his way up to Account Management. Darrell is super enthusiastic and has already proved this year to be a valuable addition to the team. Darrell also specialises in our DX monitoring devices. Outside of work his idea of Heaven would be a large sunbed with a built-in gym. Joined in March 2016 in our Customer Care Team and is already proving to be a valuable member of the team with her infectious enthusiasm and willingness to learn. Nicolle looks after our existing customers and is happy to pick up any queries with regards to equipment. Looks can be deceptive with this ‘pocket rocket’- she is fiercely competitive and combines looking after her little boy with the unlikely hobby of motorbike racing (competing!) and boasts 90% of the office tattoos. Matt originally joined us in 2016 as Sales Support but was swiftly promoted to Account Manager. Very professional and extremely diligent; Matt runs his business alongside managing East Grinstead FC in the Rymans League. He says he’ll quit his sales job when East Grinstead reach the football league – needless to say we won’t have to replace him any time soon! Like Steve Waller, Matt loves the Karaoke machine. Joined our new business team in 2018 and is simply the loveliest lady you will ever meet. She requires nothing more than a desk, a telephone and a coffee every 2 hours in order to perform. Outside of work Ruth spends her time with her beloved dog Suggs (because he’s mad!) and just maybe the occasional glass of cider. Left her job as a carer to join my MyMailingRoom in our Admin team and some might say that her role has never changed! If you ever visit us Chloe is the most likely to offer you a cup of tea; she is also the most likely to have the rest of the office in tears of laughter with one of her observations on life! When not working Chloe is probably working (!) at her other job of running the bar at her local football club.